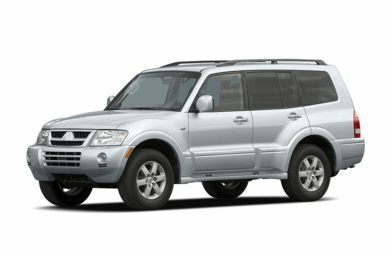 Mitsubishi Montero continues to provide the tailored comfort, convenience and gracious toughness that its buyers seek in their sport-utility vehicles. The Montero is one of the most versatile trucks in its category. It offers serious off-road capability and a sumptuous interior. It's an all-weather highway cruiser and a part-time backcountry buster. It offers a smooth ride, whether on the highway or on rippled dirt roads.